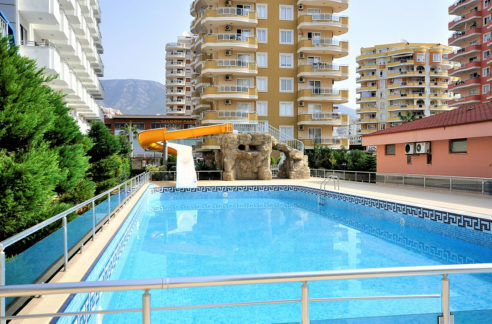 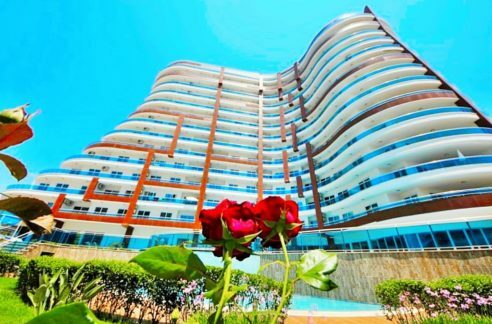 The real estate is located in of the Kestel in the villas area of Alanya in a 5 storey building with pool and adjacent. 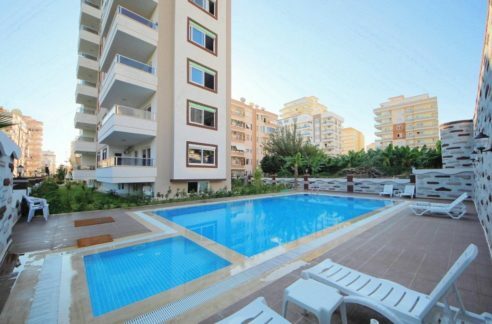 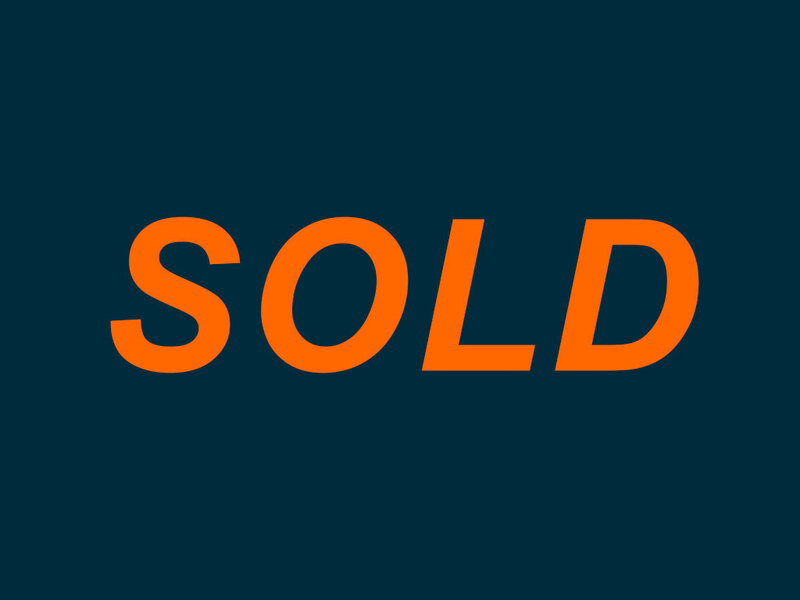 3 room apartments with 115 m2 – purchase price from 75,000 – euro. 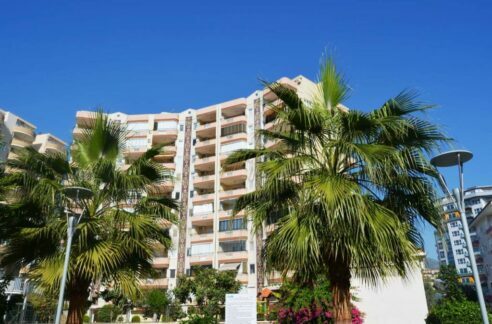 4 rooms penthouses with 230 sqm living area & Terracekitchen & BBQ – purchase price 125,000 euros. 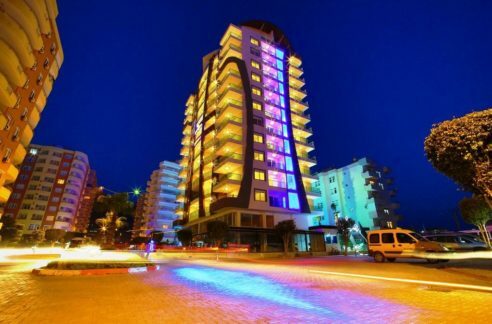 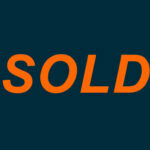 Shopping facilities are available in the located close to public transport is 150 m walk.